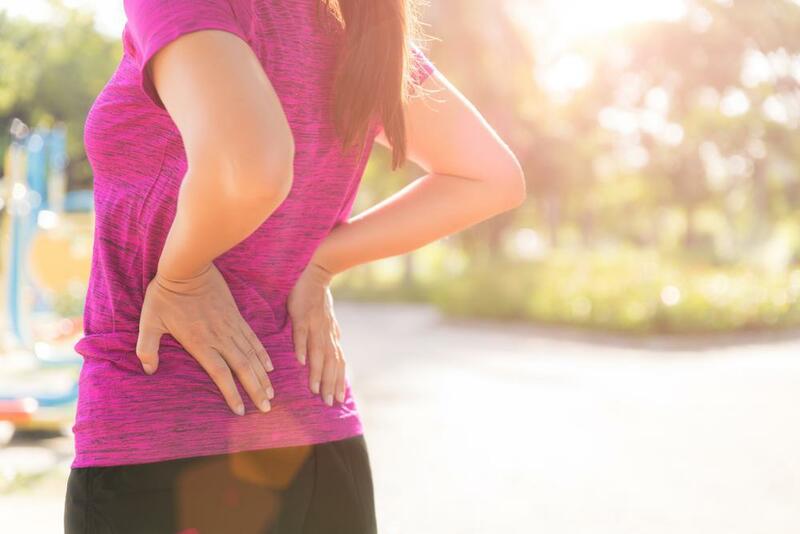 It’s first important to know what areas of the body typically get injured during sports activities, and then how to prepare yourself in order to prevent an injury. Here is a list of foods that may help you decrease the pain and inflammation that comes with arthritis. All Sports Physical Therapy offers a BabyFit Program for ladies who encounter musculoskeletal conditions during pregnancy and postpartum (after childbirth). People don’t ignore the thoracic spine willfully, they’re usually unaware of the distinctions between the different segments of the vertebral column. Are yoga and pilates the same thing? This is a common question that I hear from patients as they seek other forms of safe exercises outside of their physical therapy regimen. With the advancement of technology, we have seen the evolution of hand-held devices that are designed to aid in making our daily lives easier. When learning new tasks, like your exercises on the first day of physical therapy rehabilitation, there is a learning process that takes place. Anyone who’s ever been to Physical Therapy knows that there are prescribed exercises to be done at home. It is outside of a physical therapist’s scope of practice to prescribe medication, but they can recommend therapeutic exercise. Manipulation and Adjustments 101: What Are They and Are They Safe? You have probably heard of or even received a manipulation or adjustment from a physical therapist or possibly a chiropractor. Do you ever experience sciatica pain? Or feel a deep back ache when you try to rest? You may also notice pain that is worse with standing, sitting, or with side bending and twisting movements. Pursuing knee replacement surgery can be a daunting decision, but physical therapy will get you back on your feet in no time. Got a wall or a resistance band? That’s all the equipment you need for these stretching and strengthening exercises, which can help quicken the healing process after your shoulder surgery. If knee pain has you sitting on the sidelines, these exercises may provide relief. Suffering from pain in your upper back, shoulders, or neck? It may be time to add these exercises into your routine. Several changes in a woman’s body occur while carrying a baby. Such changes can result in pain and discomfort in the musculoskeletal system. Biofeedback has been used in rehabilitation to improve health and performance for many years. What Are The Metal Tools Physical Therapists Use? You may notice your Physical Therapist using different stainless steel tools for soft tissue release while working on your range of motion or mobility. These are the tools used for Instrument Assisted Soft Tissue Mobilization (IASTM). The recent incident during the Women’s Division of the 2017 Wimbledon tennis tournament sparked controversy because several players had been complaining about the court conditions claiming it was slippery on the thin grass. Orthopedic physical therapists are trained in the management and treatment of injuries and disorders of the musculoskeletal system. Plantar fasciitis is a common and often persistent kind of repetitive strain injury afflicting a lot of New Yorkers. Paul Mostoff, DPT, Chief of Physical Therapy at All Sports, spoke with Health.com about workout-related wrist pain, and how to prevent and treat it. Sport-specific training has recently received a lot of attention from the media as it is currently being incorporated into training programs for many A-list celebrities and high-level athletes. Summer is coming and so is the time for biking. As the weather is getting warmer, people are running outdoors to enjoy the scenic views. The occurrence of knee pain as a result of running may increase along w/ activity levels. Stars Get Hip Pain Too! Relate to stars through your hip pain. Pain can be frustrating for many people as it affects the activities that they perform daily. How Heavy Is Your Head? Can Your Neck Carry The Load? Whenever we work with patients who complain of pain and related symptoms on the neck and upper back, posture is most often incorporated in the session. Hear from one of our physical therapists! Yes, it’s possible – you don’t have to be a tennis player to suffer from Tennis Elbow. Quick tips for Proper Lifting Mechanics. Many golfers may experience pain in the inner part of the elbow once they’ve picked up their clubs to play another season. 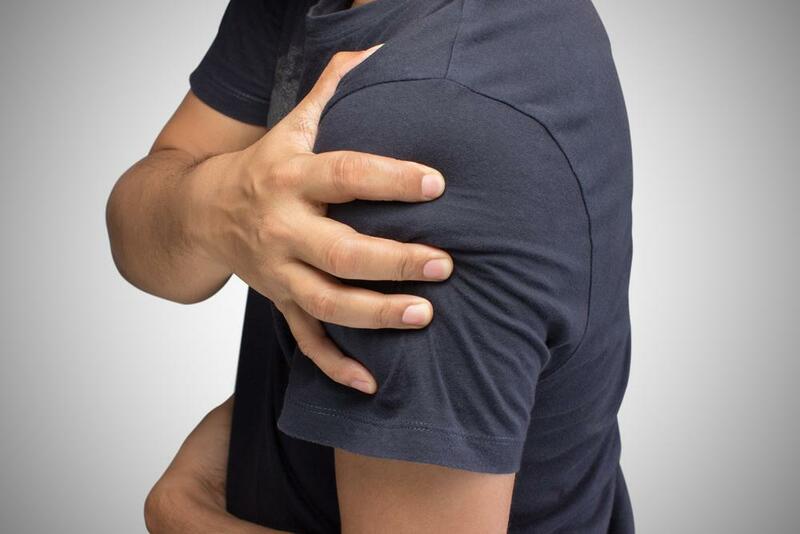 A common injury we see is golfer’s elbow, or medial epicondylitis. We all come in all sorts of shapes and sizes and it is important to take the time to fit a backpack specifically to your needs. Understanding initial injury prevention measures can help to aid in making a healthy and speedy recovery. Stretching definitely has its benefits. Most pain and injuries related to bicycle use are associated with poor bike fit. The start of the year sparks New Year’s resolutions and goals to get physically fit and healthy. Many people will start a new exercise routine or try the latest fad or trend in fitness. Kegel exercises are commonly prescribed in physical therapy to help strengthen the pelvic floor muscles and treat different conditions. Back pain or discomfort is very common during pregnancy. Statistics show that 50-70% of pregnant women experience back pain. During pregnancy, ligaments loosen from pregnancy hormones and core muscles have to work harder to protect the spine and pelvis.